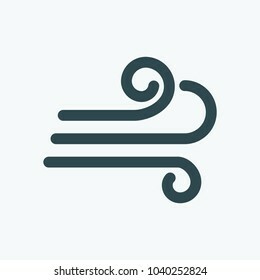 969 stock photos, vectors, and illustrations are available royalty-free. Contact us icons set. 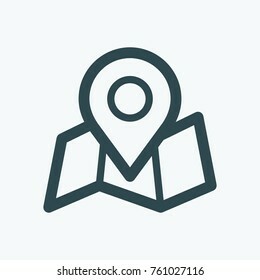 Set of business contact phone call, map maker, open email envelope, calendar, call us, call center, support, gps map location vector line icons. 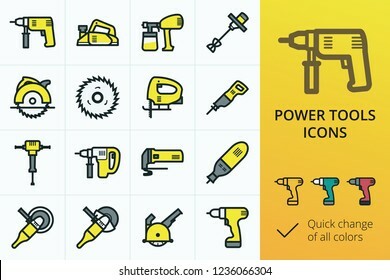 Garden tools icons set. Set of trimmer, lawn mower, tractor, chainsaw, trolley, high pressure cleaner, hedge trimmer. Electric icons set. Set of electric cable, pvc pipes, led lamps and spot lights, relay, electrical products. Building materials icons set. Set of building tools, construction blocks and bricks, drywall, cement, sealant glue, stone wool icons. Metal and steel products icons set. Set of metal profile pipe, steel bars, rabitz mesh fence icons. Metal and steel products icons. 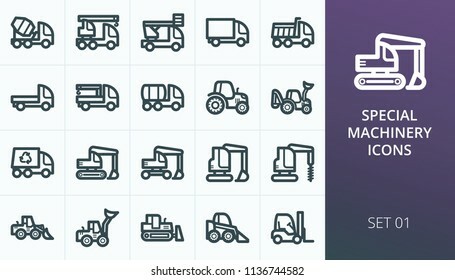 Metallurgy industry vector icons set. Set of expanded metal, i-beam steel bar, rolled steel, rebar, armature. 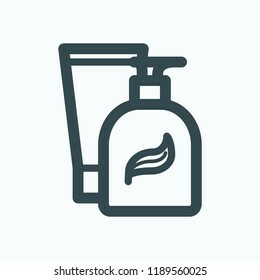 Bathroom and restroom icons, sanitary icons set. Set of faucet, toilets, bidets, washbasin, towel warmer. Bathroom and sanitary icons set. 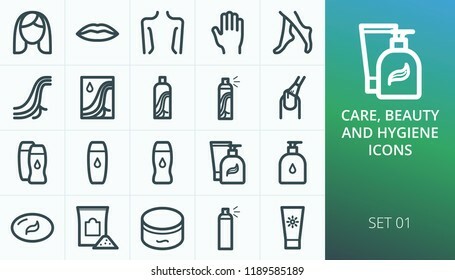 Set of bath, shower cabin, faucets, bathroom furniture icons. Home electronics and appliances icons set. Set of notebook, pc, camera, tv, cooker, vacuum cleaner, refrigerator icons. 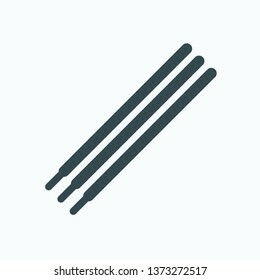 Stationery icons set. 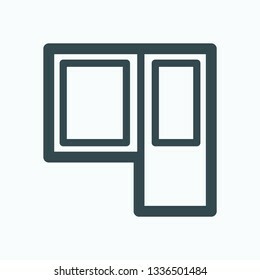 Set of file folder, document binder, pen marker, presentation magnetic board, dater and numering stamp, rubber band, finger wet sponge for casher, clipboard vectors icons.